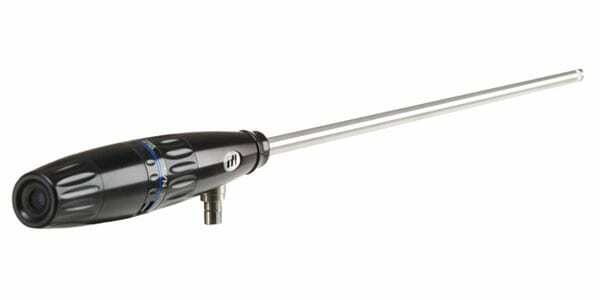 The ITI Series 123000 Rigid Borescopes are high performance optical systems with a variety of body styles. 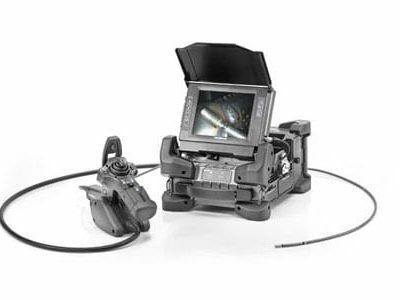 ITI’s Rigid Borescopes offer the clearest optical images and are designed to match critical video camera requirements. These industrial borescopes are cost-effective and are engineered with greater edge illumination, top quality dependability, and model-specific exceptional advances. Standard Body – Has a fixed LOS and FOV and includes a range focus and illumination fibers. 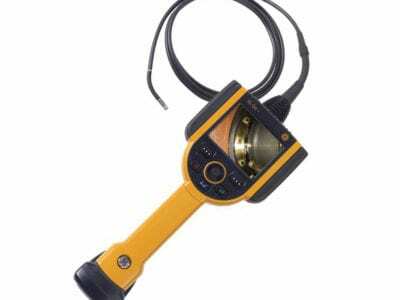 Orbital Scan Body – Users can perform panoramic examinations, rotating the scope 375˚ around the axis of the industrial borescope without rotating the fiber cable. The camera also rotates with the probe, ensuring correct video orientation. Axial Scan Body – The Axial Scan is like 3 probes in one with panoramic illumination, and ability to quickly switch viewing angles from 40d˚ Forward to 125˚ Right Angle. 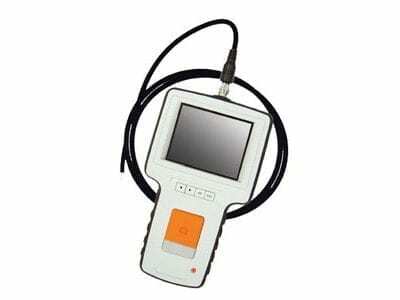 Zoom Body – ITI offers a true 4x zoom borescope with either a 40˚ FOV or zoomed in 10˚. Scan/Zoom – This high resolution industrial borescope combines the features of the Axial Scan and Zoom bodies. Use the scan features for overall coverage and zoom in for detailed examination.